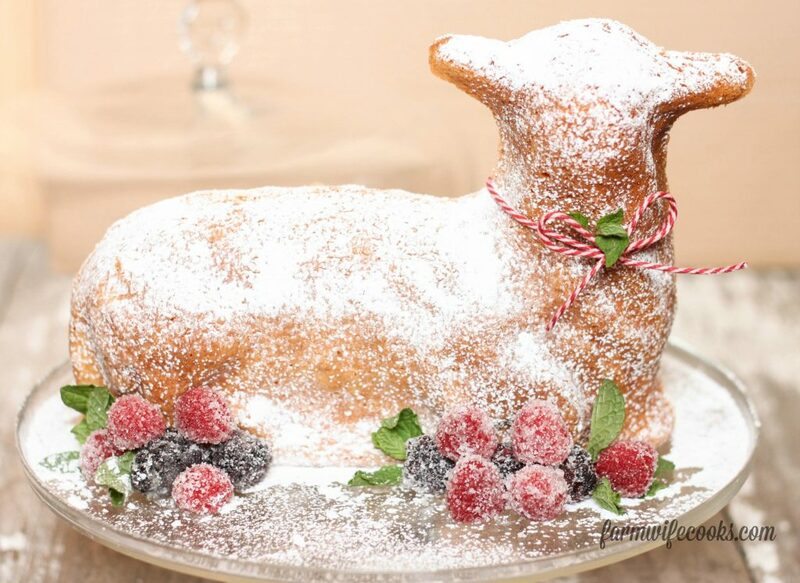 Are you looking for the perfect cake recipe for Easter? Look no further! 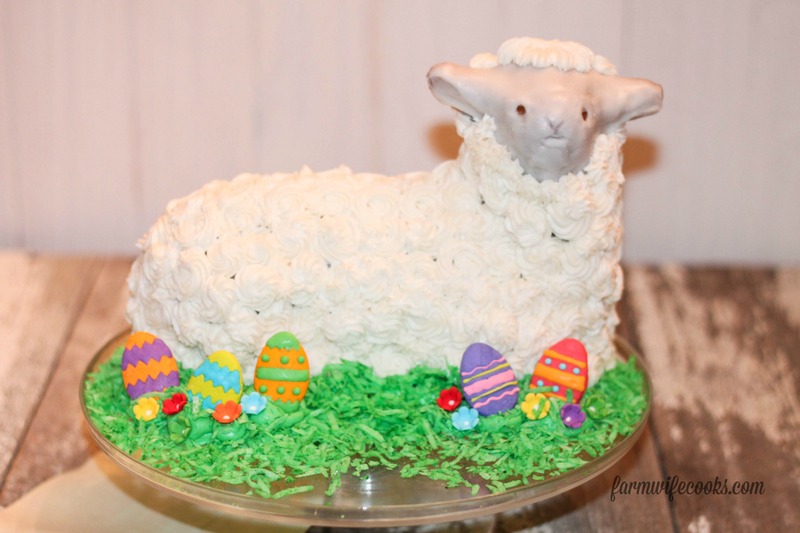 I have three ways to decorate an Easter Lamb Cake that will be perfect for your Easter celebration. Traditions are what make holidays special and my family and I are starting a new tradition this year, one that will include this cake! I love to decorate cakes. I worked at a bakery for many years growing up and basically taught myself so i’m not a professional by any means but I really enjoy it. My friend Marybeth at Alarm Clock Wars and I partnered to help you make and decorate the perfect dessert for Easter. 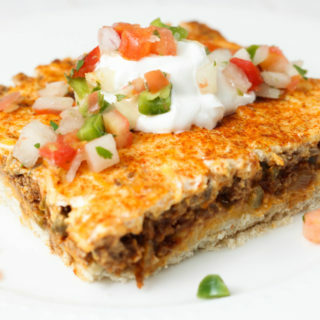 I will admit that I have never made a lamb cake before this but Marybeth walks you through everything you need to know about how to prepare your pan and has your recipe here. 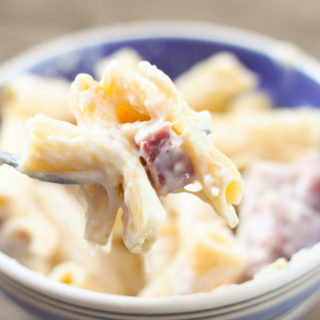 You can also used a box pound cake mix but I wouldn’t recommend using a regular (pudding in the mix) cake mix. I used this mold pan. This particular pan holds about 3 cups of batter. 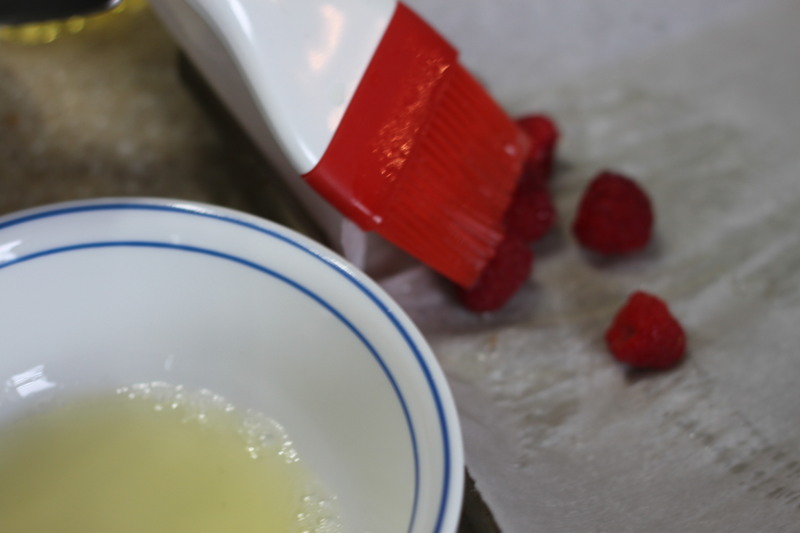 Preparing the pan for the cake is one of the most important steps, Marybeth explains more. I also dusted the pan with flour before adding the batter. 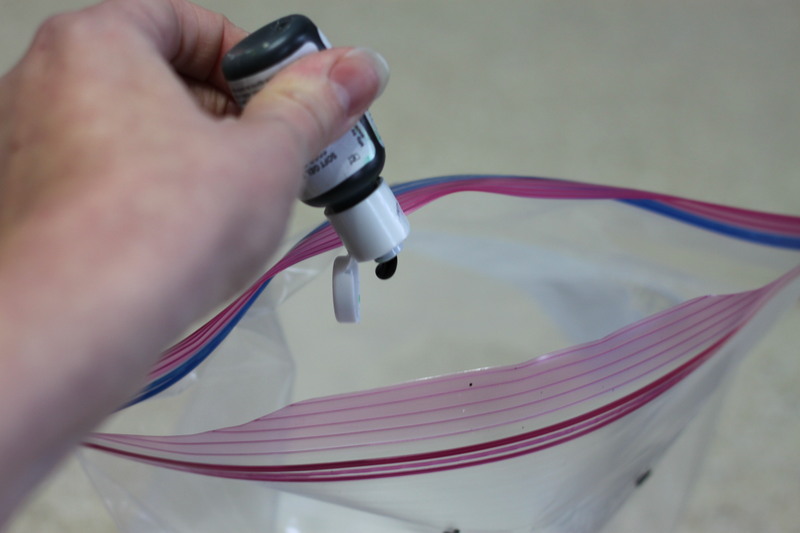 Tap the pan on the counter to remove any air bubbles. The head of the mold will cook the fastest so if you know your oven has a hot spot (mine is in the back of the oven) I would keep the head away from it. This cake takes longer than you think it would to bake and the only way to know it is done is to gently lift up the top piece (the one with the whole in it) and check. If the cake is not done put the top pan piece back down gently and put back in the oven to finish cooking. Once done let cool for 5 minutes and then remove the pan and let cool completely. If the pan would happen to overflow let it continue to bake and then cool and then gently cut off the excess piece. 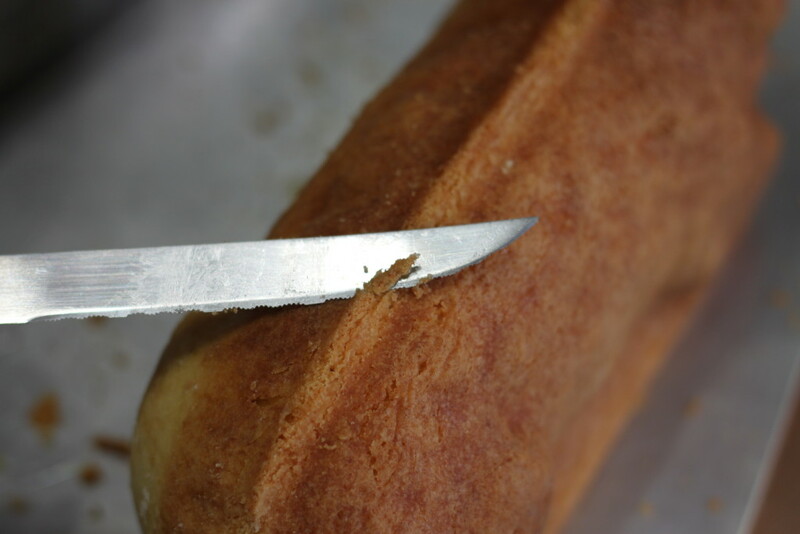 Once the cake is baked and has cooled the first step in decorating it it to trim the seems. Gently use a sharp knife in a saw like motion around all of the edges. If you are going to cover the cake all in frosting this step isn’t as critical. I decorated the cake three different ways so there is an option for every one/skill level. 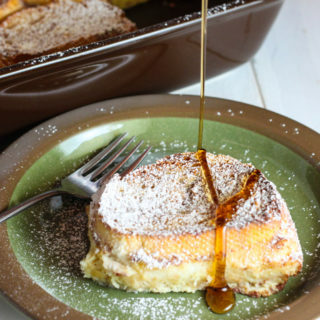 This cake has a simple glaze, 2 cups of powdered sugar and 4 Tablespoons of water. 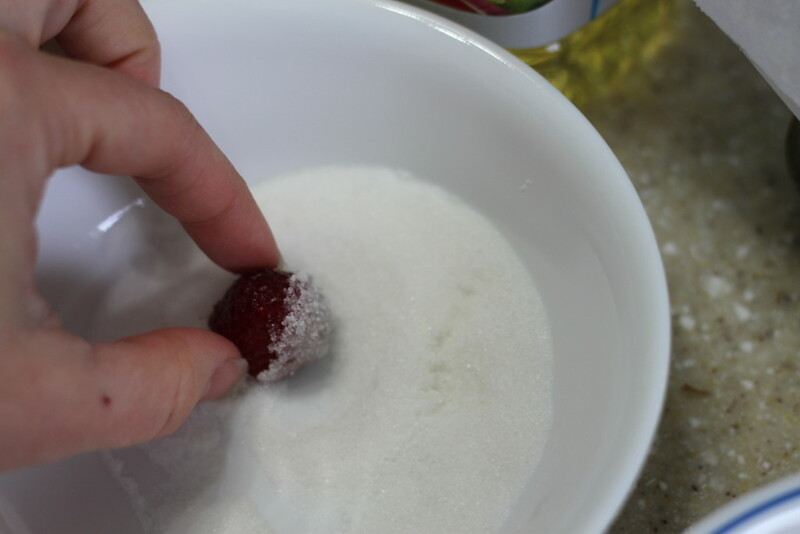 If you want to make this a little more special you could remove one Tablespoon of the water and substitute a Tablespoon of any flavor extract you would like, including vanilla, almond or lemon. 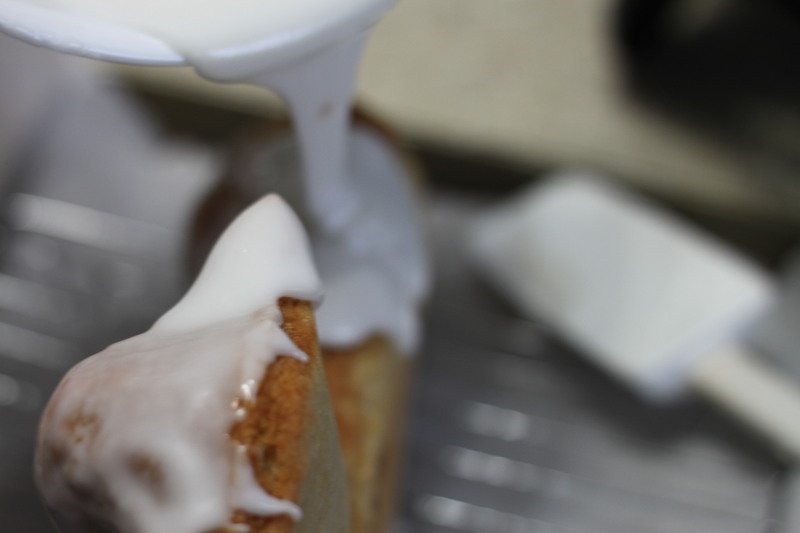 Gently pour the glaze over the cake and make sure the cake is totally covered. You may have to lay the cake down on it’s back to make sure all the front is covered in glaze. I “garnished” this cake with green coconut, 2 cups of coconut and a couple drops of food coloring. 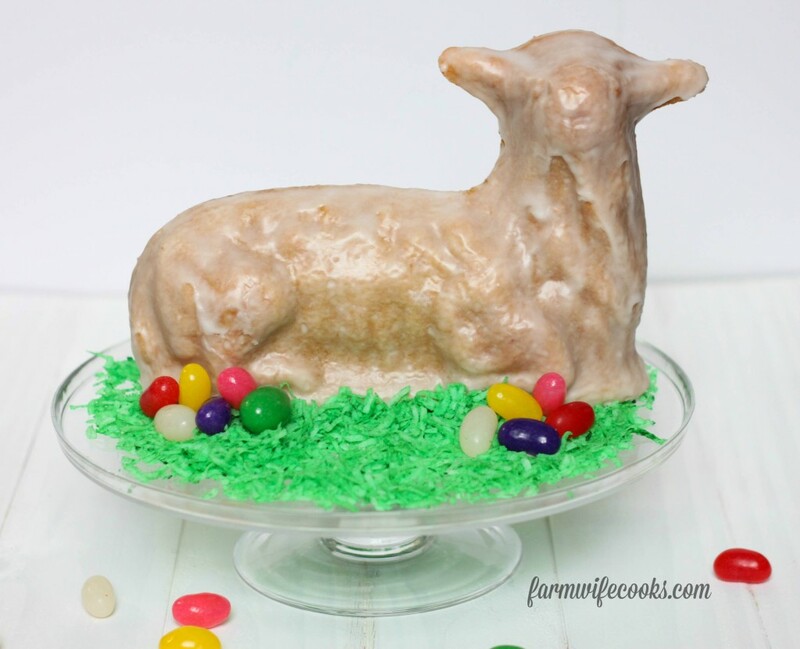 I also added the traditional Easter favorite candy, Jelly Beans. This cake turned out to be my favorite. I love the rustic feel. I dusted the cake with powdered sugar using one of these powdered sugar shakers. 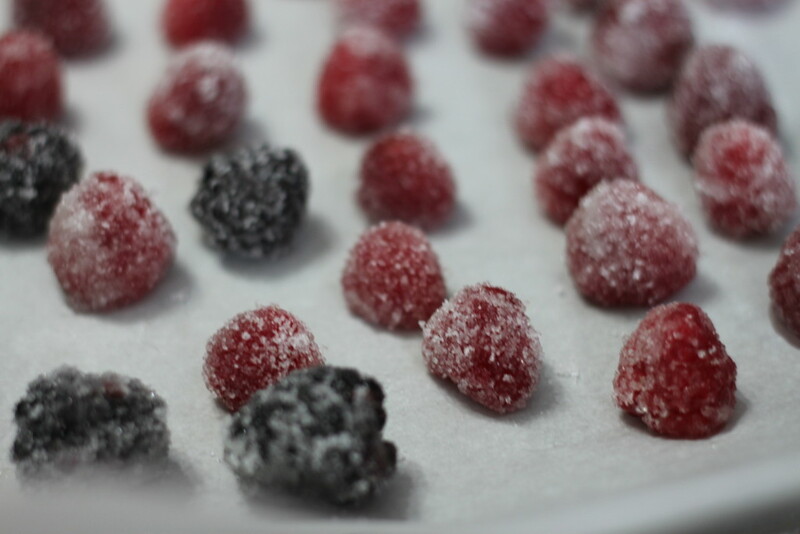 I made sugared berries to garnish the cake with. They really are easy to make, I promise. Lightly brush the berries with egg whites (I use the pasteurized egg whites) and roll them in granulated sugar. Tada! Add a ribbon around the neck and some mint and you are done! 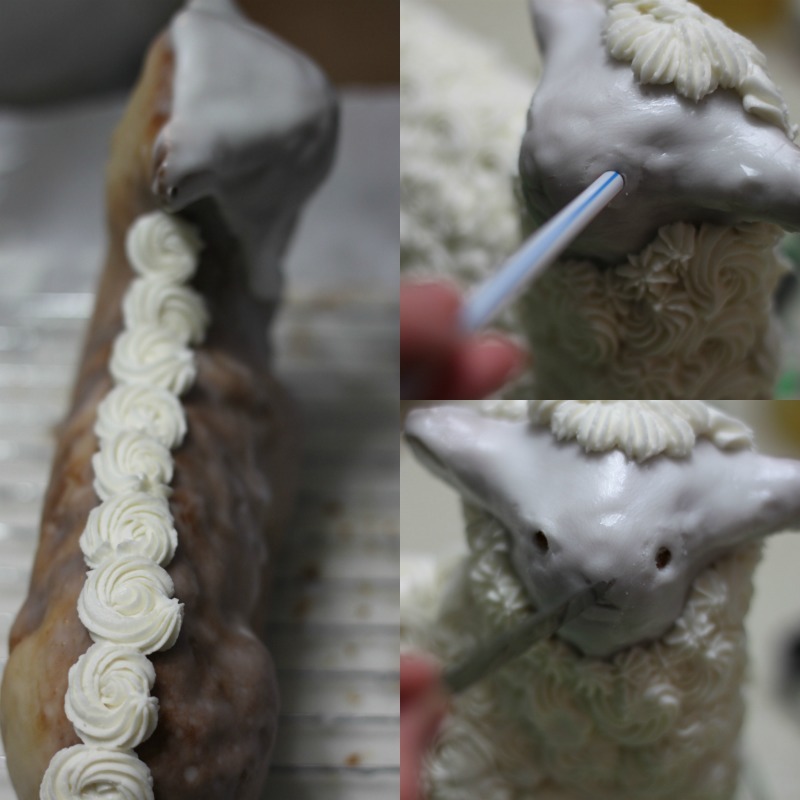 I wanted to make sure I also have the traditional decorated lamb cake as an example. This one was my preschoolers favorite! He said, “That cake is Awesome!.” I started by using the glaze mentioned in the first cake example and glazed the face. I then used my buttercream frosting recipe to make rosettes make a circle starting in the middle and pipe around to where you began but end on the outside. Here is a YouTube Video to help you see what i’m talking about. I started down the back and then filled the rest of the body. I used a straw to pop out the eyes and used a knife to make the nose and mouth. 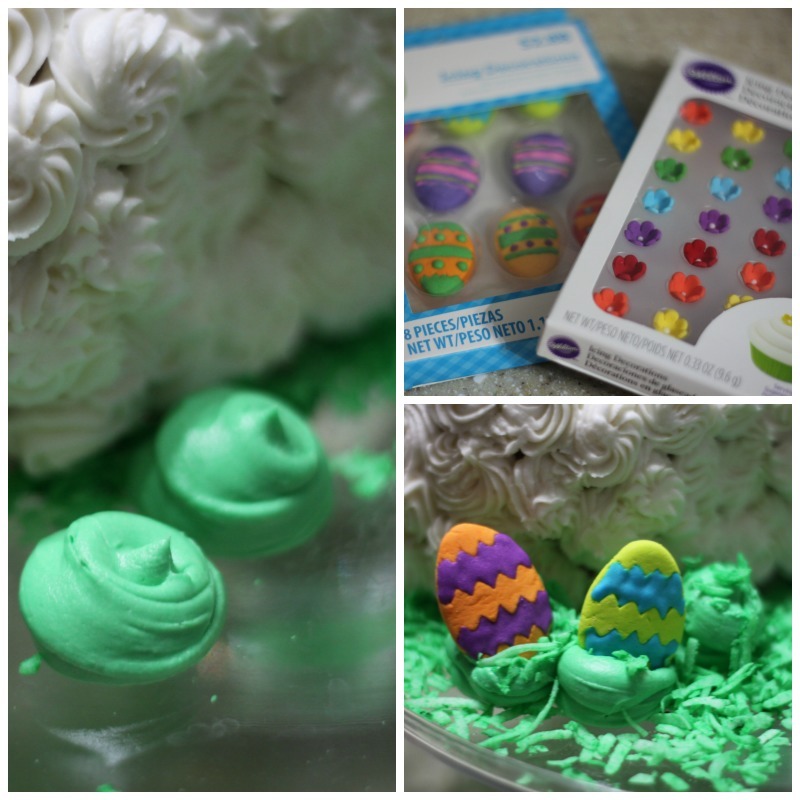 I then bought pre-made cake decorations, I found these at Walmart, and used the green coconut to decorate the cake. I made piles of frosting where the eggs were going to go to help hold them. I then sprinkled the piles with the coconut and then placed the eggs. I then tucked the flowers in the spots around the bottom of the eggs to add some more color. 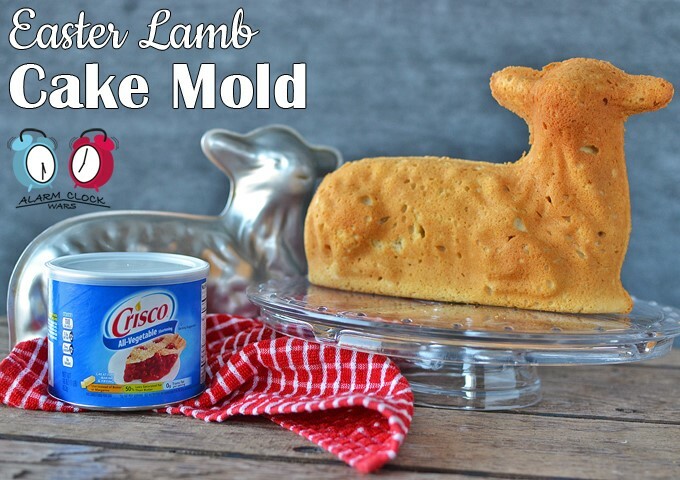 I hope these step by step directions help you and your family also has an Easter Lamb at your holiday celebration! 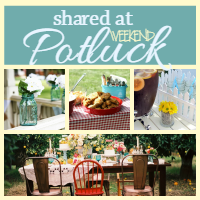 Referral (Affiliate) links were used in this post. I ice my cake and immediately pat coconut all over. I use mini chocolate chips for the nose & eyes. Then I dye coconut green, and that is the grass that surrounds the lamb on the platter. If it’s for Easter, I’ll add jelly beans in the “grass. This cake is a family tradition!